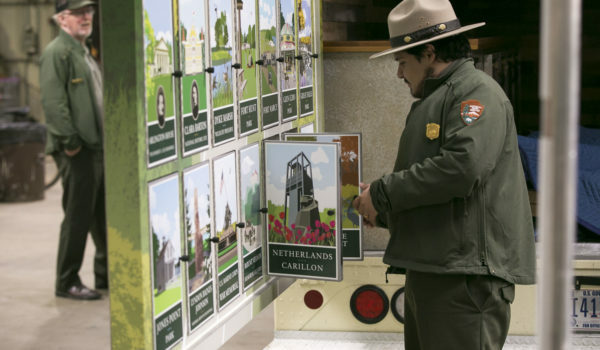 Mobile vehicle marketing introduces area explorers to lesser-known landmarks. 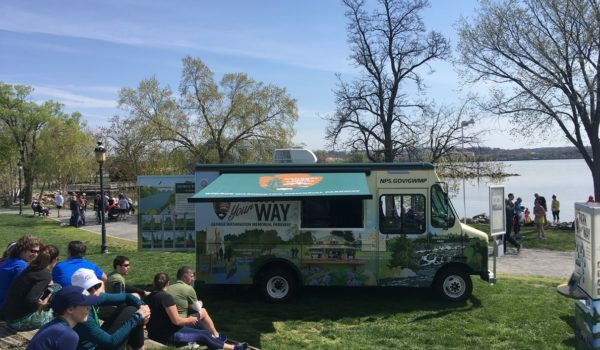 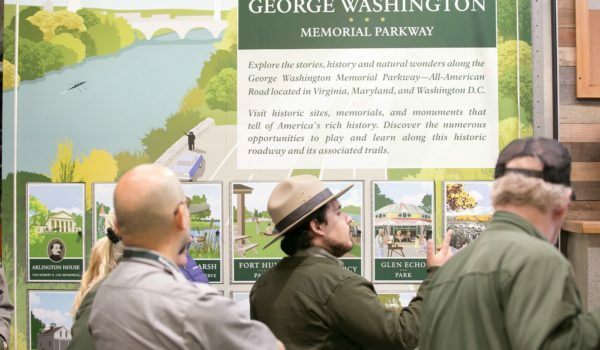 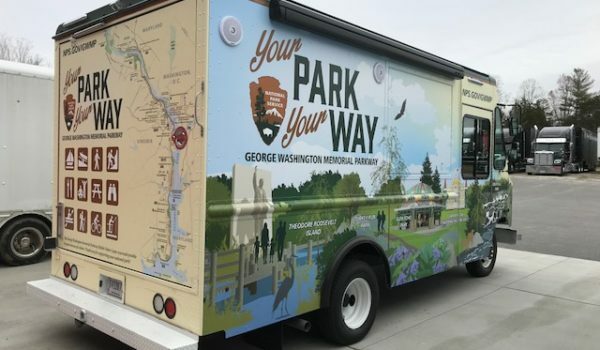 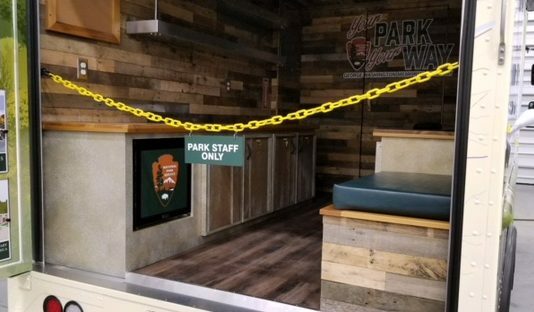 The National Park Service sought a way to educate area residents and visitors about the abundance of natural and historical landmarks along the George Washington Memorial Parkway. 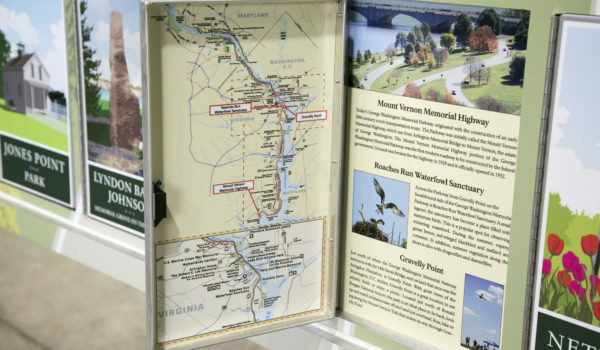 Spanning two states, but lacking a central visitor center, many local wonders en route often go overlooked. 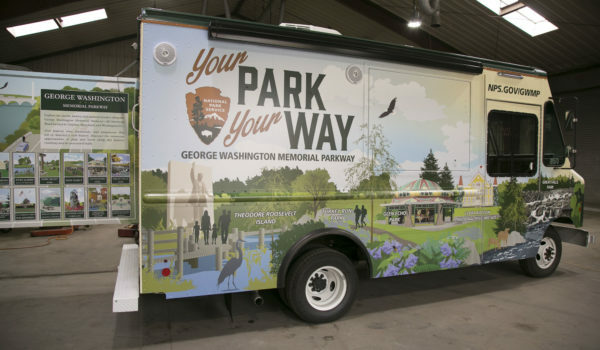 To share the possibilities of the parkway, Montage designed, produced and launched a mobile visitors center. 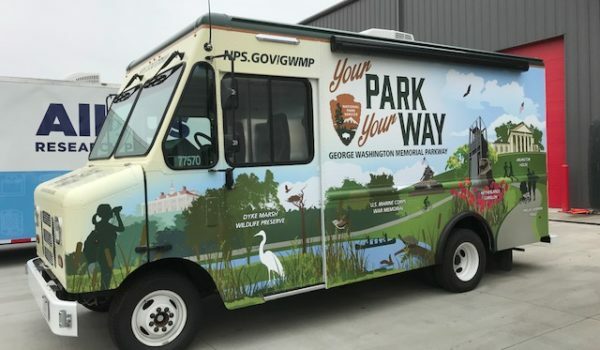 We repurposed and retrofitted a delivery truck to facilitate self-led exploration through inviting, interactive exhibits on the vehicle’s exterior. 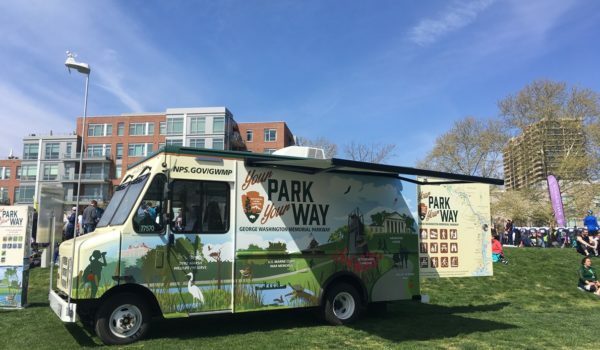 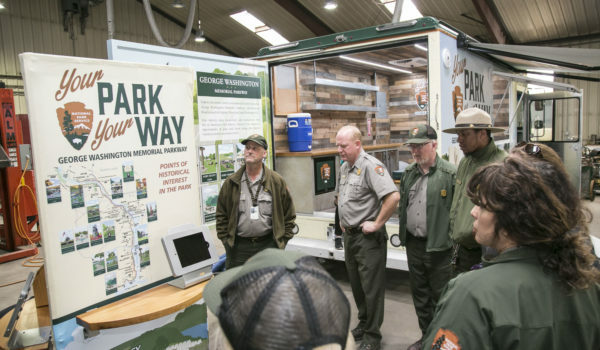 The mobile visitors center now roams the region with trained rangers behind the wheel, introducing and welcoming visitors to all the sites the parkway has to offer.